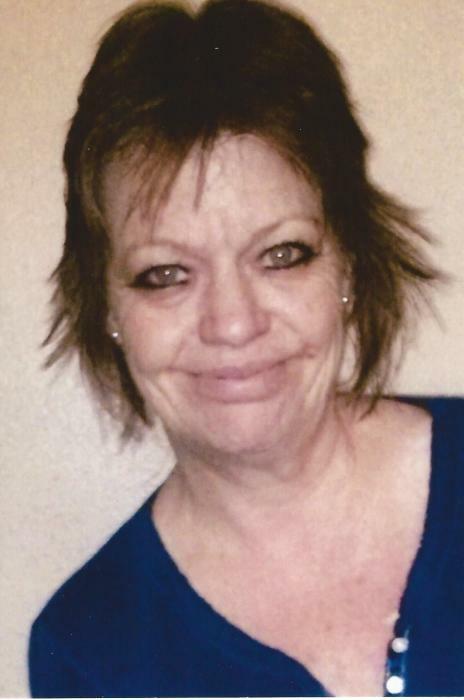 Charlene Lavenda Jones Fajardo passed away peacefully and went back to our Heavenly Father, on March 30, 2019, in Magna, Utah, with her daughters and sister and close friends by her side. She was strong and brave in her battle with breast cancer – a true fighter to the end. Charlene was born July 26, 1964, in Salt Lake City, to Erwin and Nancy Jones. Her children are Bridget (Scott) Keele and Shrena Jones, who took very good care of her, during her illness. Her grandchildren are Bryton and Brooklyn. Jeff Copp was a very special friend to Charlene as well, and she loved and cared for him very much. Charlene was preceded in death by her brother, Lynn, and is survived by her siblings: Shonie, Victor, Ivan and Riechel. Charlene always had a “fighting spirit” and a “heart of gold.” She went to Cyprus High School. She loved to knit for everyone! She was a great beautician – always cutting everyone’s hair, to help out with costs, and cleaning their houses, too! She was a great humanitarian in her community. She loved Native American art and also “dream catchers.” She loved to sit and color pictures. She had a great sense of humor and she would take the shirt off her back to help other people. We will always love and miss her very much! We all know she is in a better place, with our Heavenly Father’s arms around her. The funeral will be at Peel Mortuary on Saturday, April 13, 2019 at 1:00pm, with a closed-casket viewing between 12:00 and 12:45pm. The address is: 8525 W 2700 S, Magna, UT 84044. Following the funeral, interment will be at Pleasant Green Cemetery, in Magna. Special thanks to Dignity Hospice, Peel Mortuary, Paul and Susan Whitmer, Ruby Brinkerhoff, Jeff Copp, Chuck Williams and Doris Mascarenas. Also, many thanks to the Relief Society Sisters who are helping with the luncheon for our family and friends.